Flummoxed when it comes to the perfect Christmas present? Need some new ideas? Quizzic Alley has the answer. 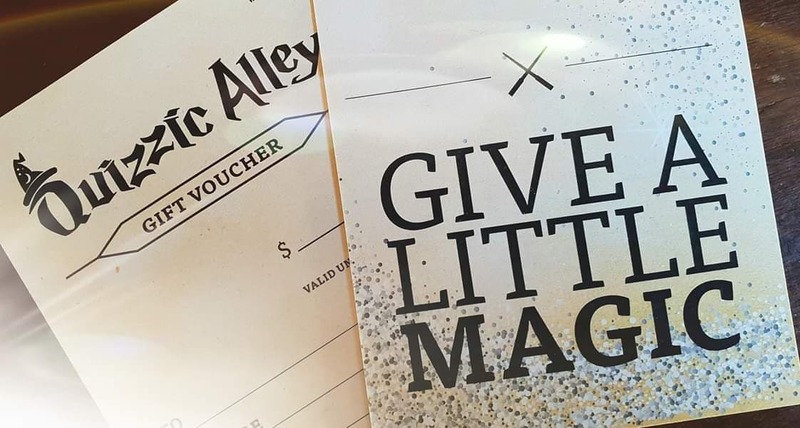 Just delivered – these awesome, magical gift vouchers, just perfect for the wizard in your life. Choose any value for the voucher and just pop it in the Christmas card. 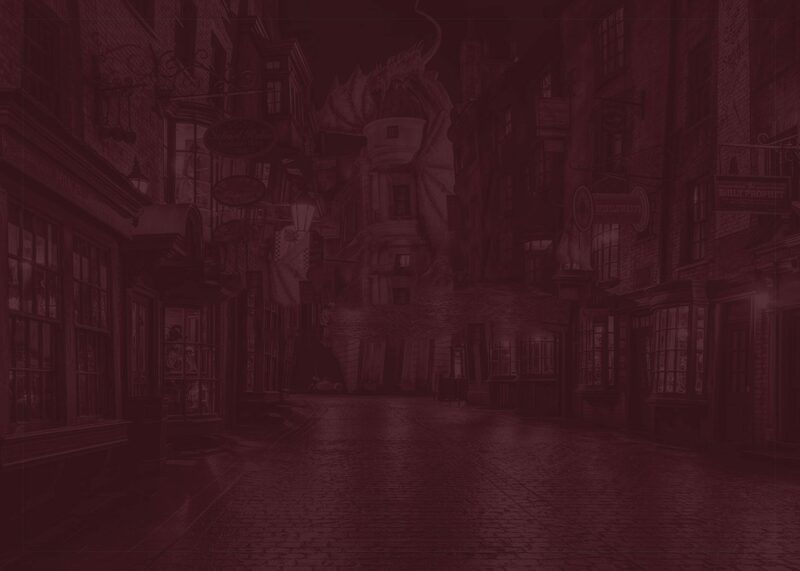 Accio present! Ssoo good, sssooo easy!